Only seven per cent of businesses in the North West have so far signed up to a new and easier way of keeping business records and submitting digital VAT returns – before its introduction from April. More than 2,000 businesses in the North West have signed up early to the new Making Tax Digital service, which will give them a more integrated approach to business and tax. This will reduce the time they spend on administration in the longer term and make it easier for them to get their tax right. 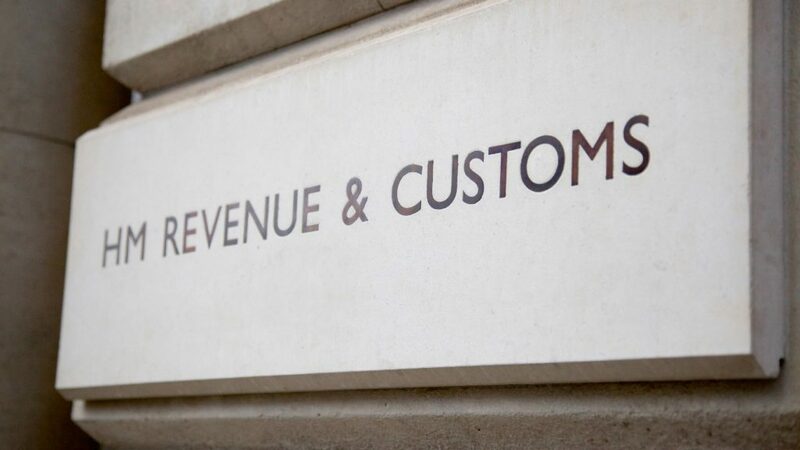 A poll, run by YouGov for HMRC, found that 61 per cent of businesses in the region support the idea of digital tax accounts, and a third of them currently spend more than 10 hours a week on administrative tasks at work. For VAT periods from 1 April most businesses above the VAT threshold will need to keep their records digitally and submit their VAT return using MTD–compatible software. HMRC has written to every business that will be mandated with information on what they should do and how. Accountants or other tax representative will already be aware of MTD and will advise businesses how and when they need to make changes to be ready for the new service. Those already using software will simply need to ensure it’s MTD-compatible then sign up to the new service and authorise their software for MTD. For those who are not using an accountant though or don’t currently use software, it is quick and easy to sign-up and there is lots of information available to help them prepare, including about what software is available. Talk to your accountant or other agent – if you use one to manage your VAT affairs – about how they are making returns Making Tax Digital compliant. Those businesses who are either not represented by an accountant and/or do not already use software will need to select software to use and sign-up to MTD, then authorise their new software for MTD. Our GOV.UK webpages provide information on a wide variety of products, from free software for businesses with more straightforward tax affairs, to increasingly sophisticated paid solutions. There are also products that can be used in conjunction with a spreadsheet for those businesses who don’t want to change their underlying record keeping system.